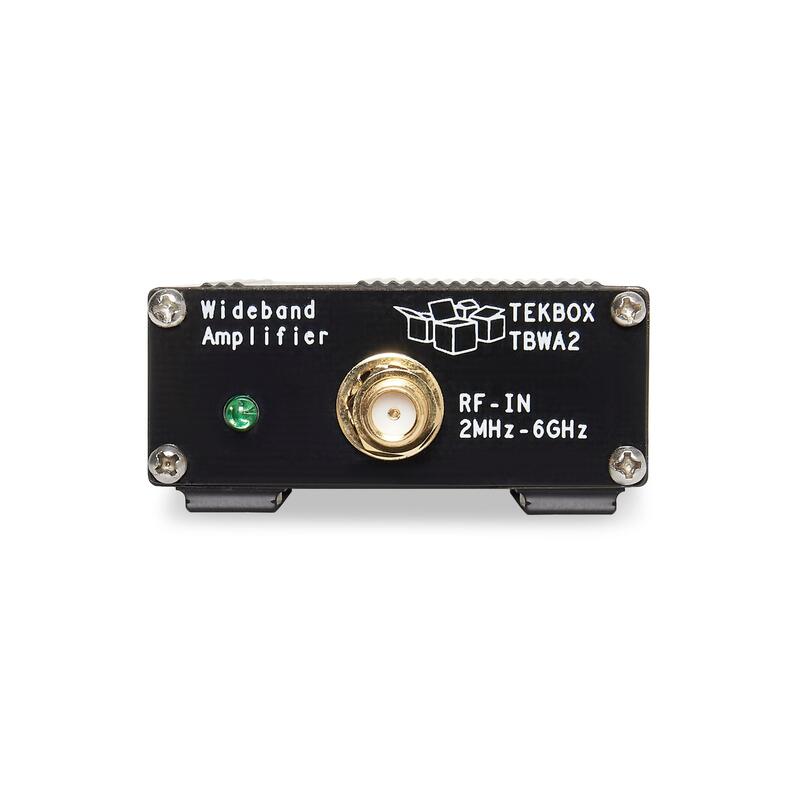 TBWA2 wideband RF amplifiers are versatile building blocks that can easily be integrated into laboratory setups. 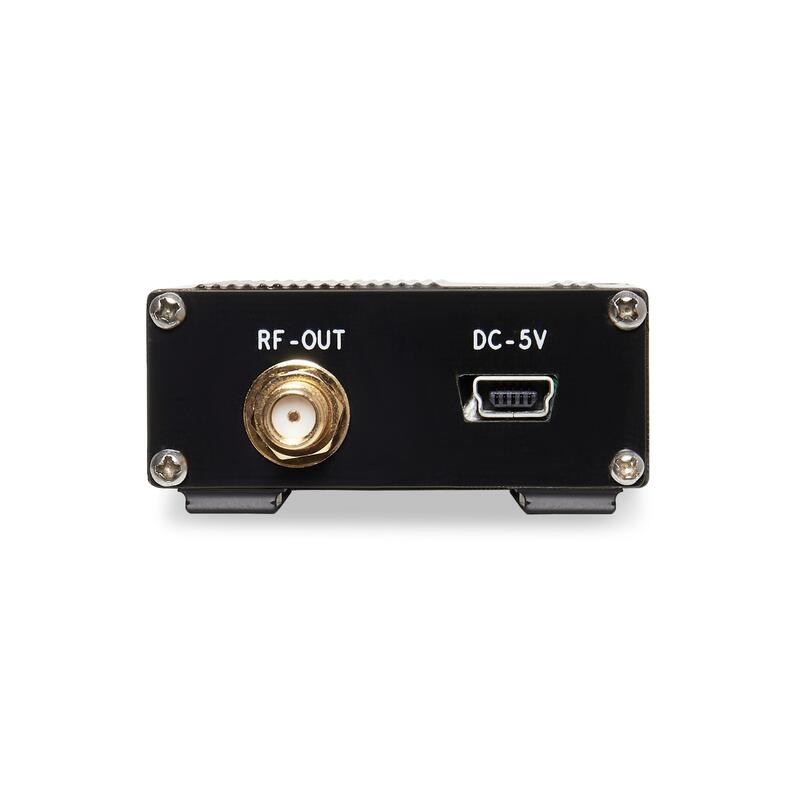 With a bandwidth of 2MHz to 6GHz, they are ideal to boost the signals picked up by our EMC near field probes. 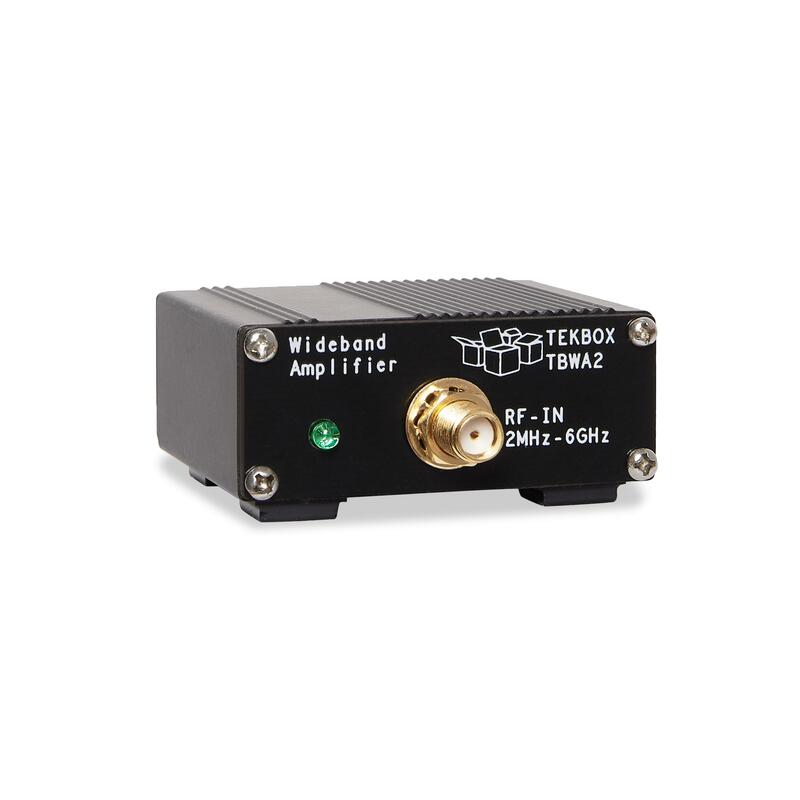 The TBWA2 wideband amplifiers are available with 20dB or 40dB gain.